Here at Amy Louise Beauty all our Beauty Therapist's are qualified in BTEC Beauty Therapy & Science...With over 5 years beauty experience myself and my team provide a high standard with professional and loyal service for customer satisfaction.. 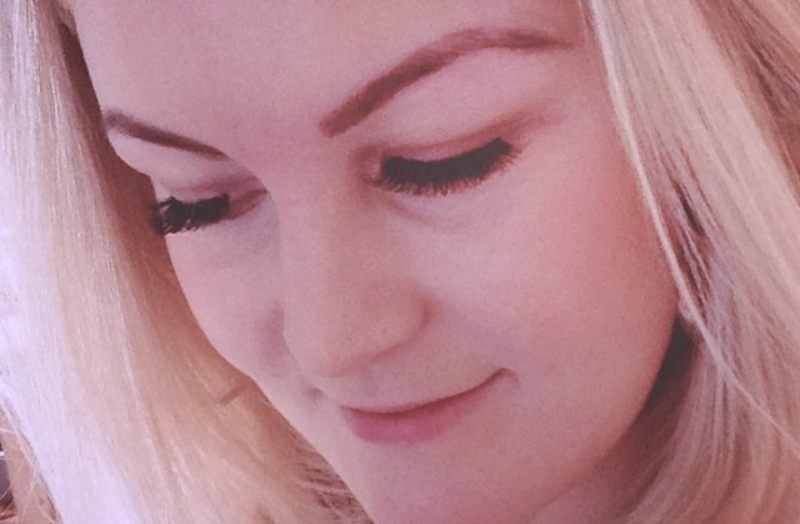 Here at Amy Louise Beauty we offer both Flare Semi Permanent Eyelash Extensions which can last 2-6 weeks and Individual Lashes which can several months with regular infills. Kaeso’s unique formulations are made with the finest, natural ingredients to assure the highest quality skincare. 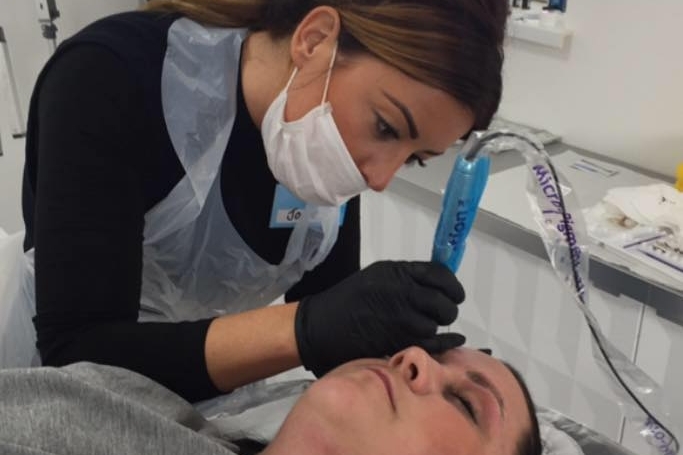 Semi permanent Eyebrows are a chance to shape and frame your face, using micro pigmentation and fine pigments we can achieve the perfect brow giving you a natural fuller look permanently!